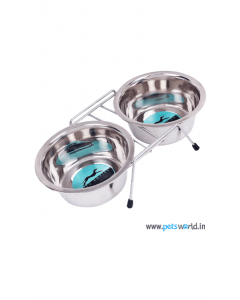 As a pet parent, feeding your pet is your most important responsibility. 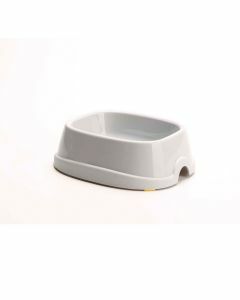 The quality and quantity of food your pet eats need to be considered carefully. 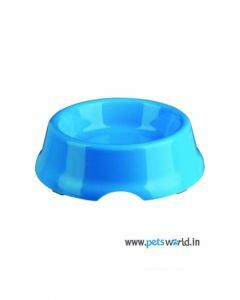 At Pets World, we have brought top quality dog food from around the world to let you offer the best nutrition to your pet. 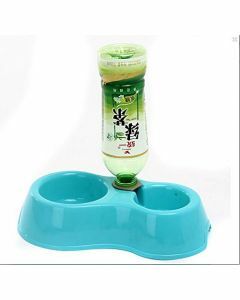 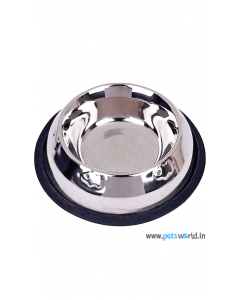 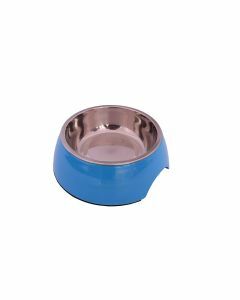 Now, in this section you will be able to find accessories which will assist you in feeding your pet well. 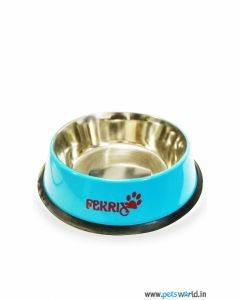 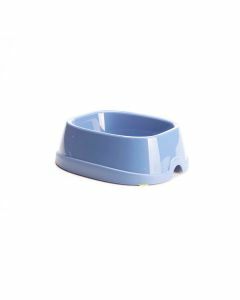 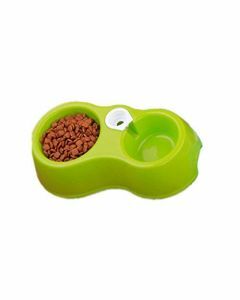 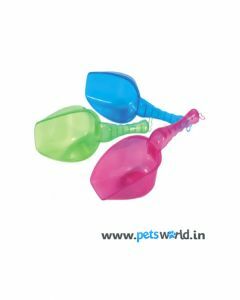 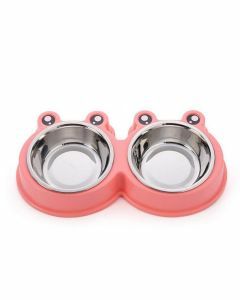 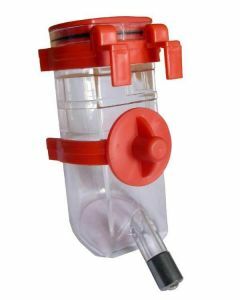 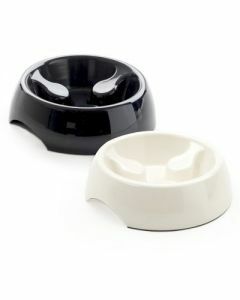 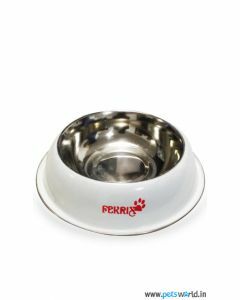 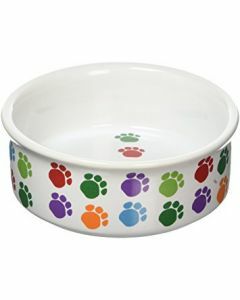 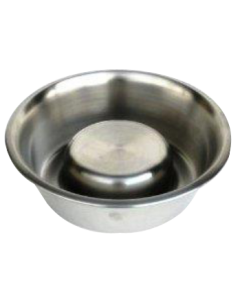 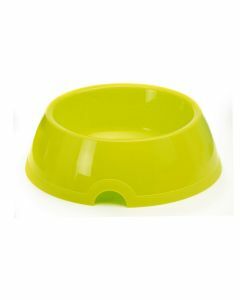 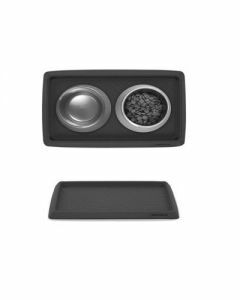 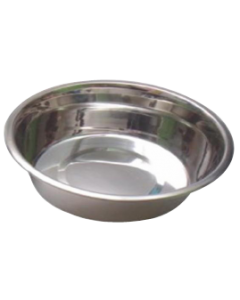 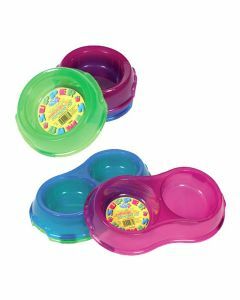 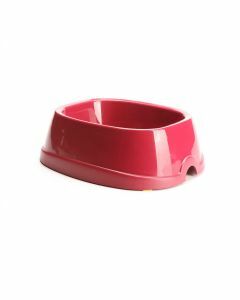 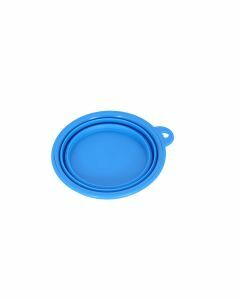 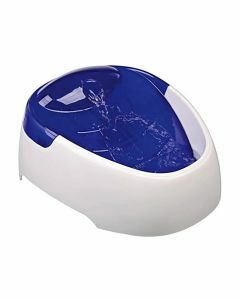 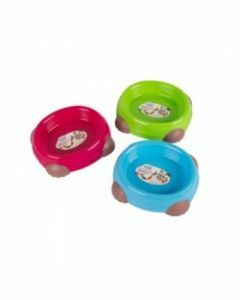 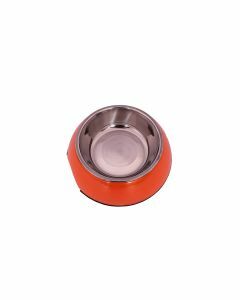 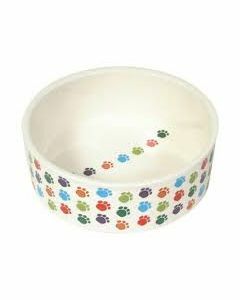 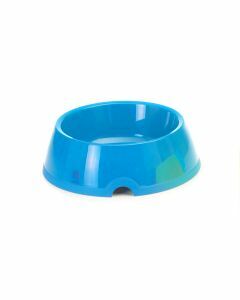 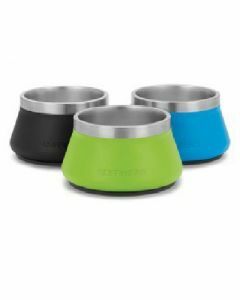 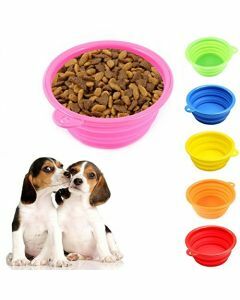 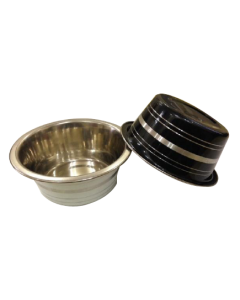 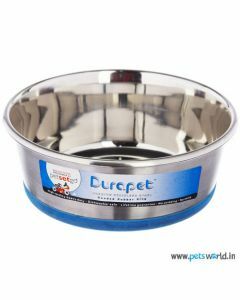 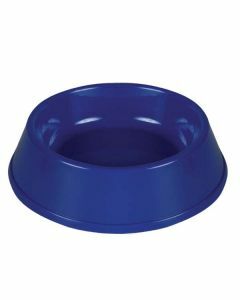 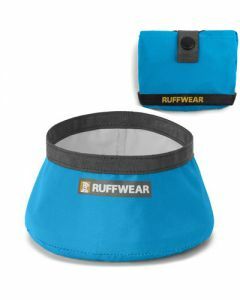 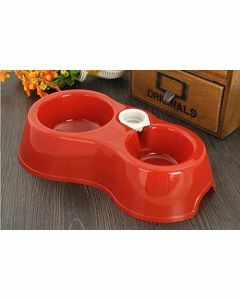 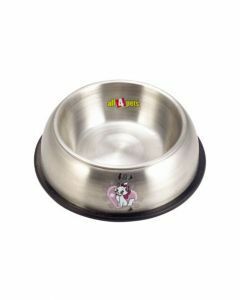 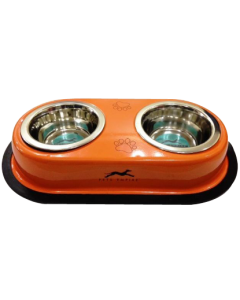 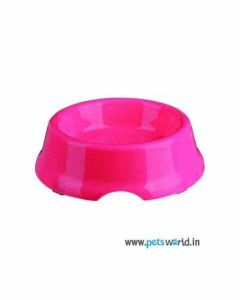 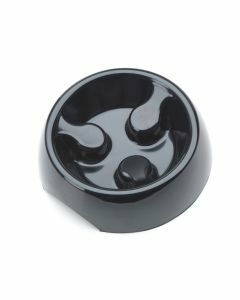 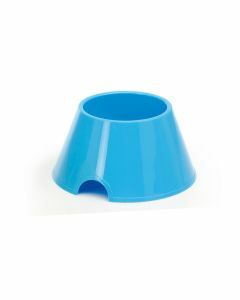 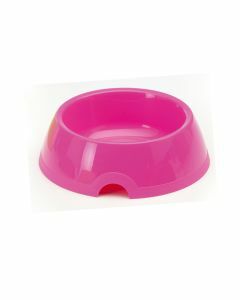 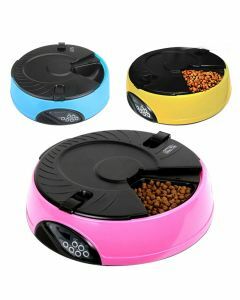 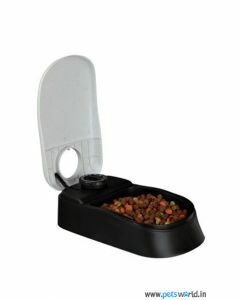 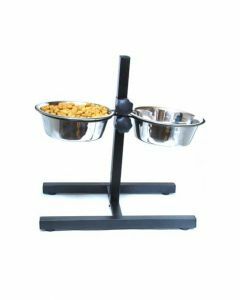 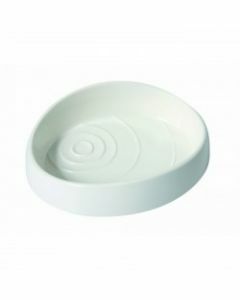 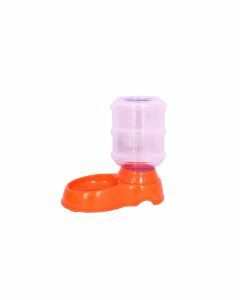 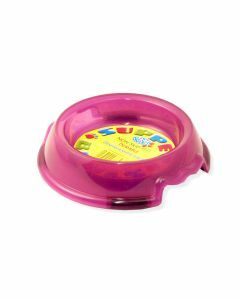 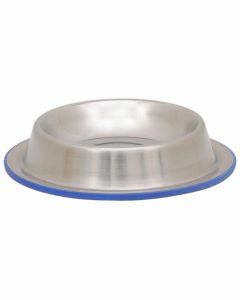 We present an extensive range of dog feeding bowls and accessories to facilitate the daily feeding routine of your dog. 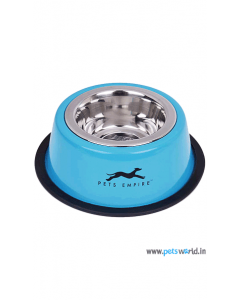 Many high-quality brands like Pets Empire, Durapet, Pet Brands, Trixie, etc. 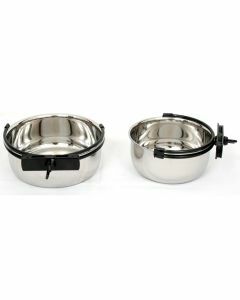 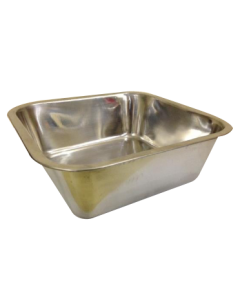 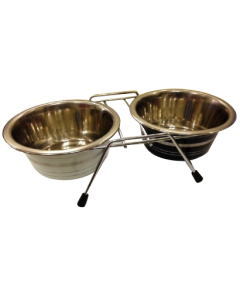 have been procured to offer different kinds of bowls and feeding equipments. 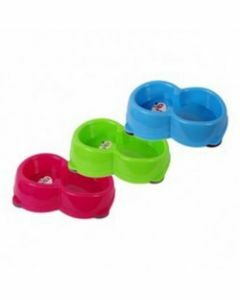 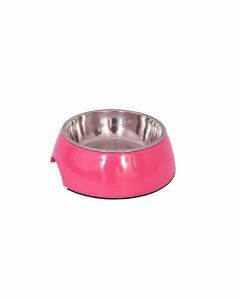 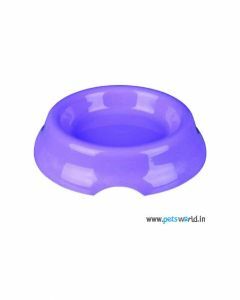 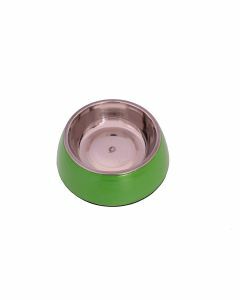 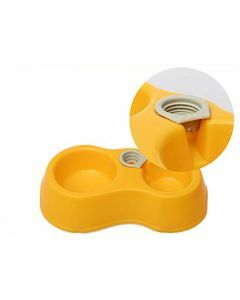 You will find coloured bowls, skid bowls and non-skid bowls, adjustable dog bowl stands, clamp bowls, slow-feeding bowls, puppy feeders and many others. 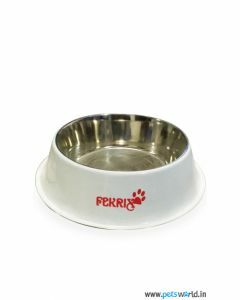 You may choose the one that best meets your preference and the needs of your dog. 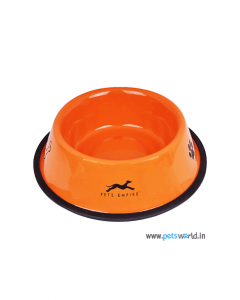 Upon your order, our competitively priced items will be brought upon your doorstep, at zero delivery cost.